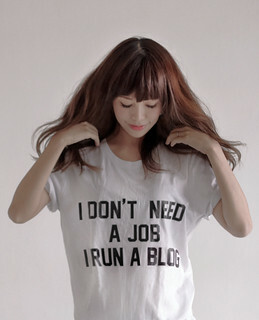 While I am busy discovering more #lazymama hacks, it is worth noting that it requires skill and effort to be “lazy”, as you keep yourself updated with new technology and innovations, which eventually sets you free from spending too much time to fuss over unnecessary things. For skin care, I choose to go fuss-free too. 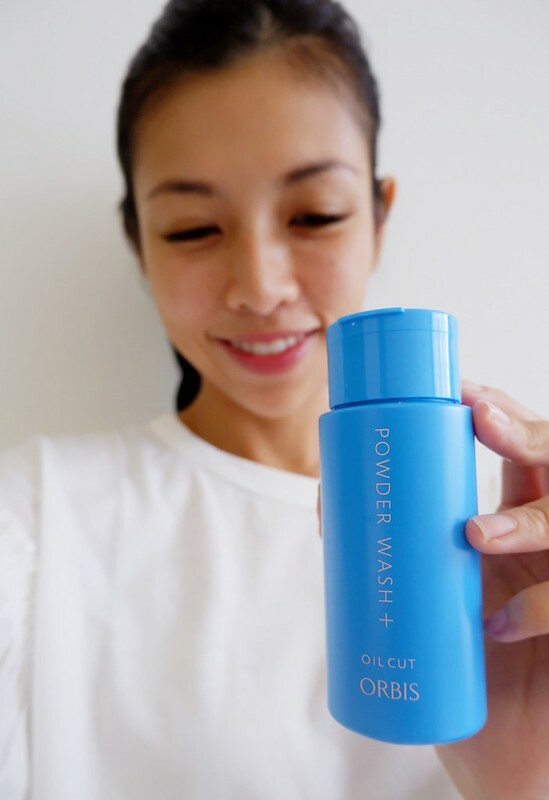 Today I’d like to introduce one of my favorite cleansing products from Japan – ORBIS Powder Wash +. 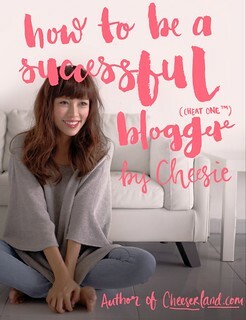 I have recommended it end of last year on Instagram, but I think it deserves a full blog post! That’s a really new concept to me, because for years and years I keep hearing how oil is the solution to dehydrated skin, hence the surge of oil-based cleanser, face lotion, etc. The concept lies in how ORBIS products do not maintain moisture by sealing the skin with oil, but are designed to naturally retain water within the skin to create an ideal environment for beauty enzyme activity. I have actually used ORBIS for quite a while now, and I do own quite a wide range of ORBIS products. I am really amazed by how ALL the products are actually made oil-free, including the typically greasy sunscreen, as well as water-proof make up remover that usually has oil mixture in it. 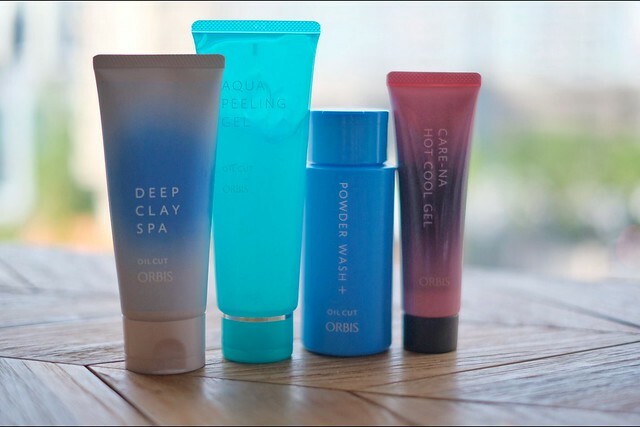 Other than skin care, ORBIS also has its own make up range, even beauty and diet supplements. You can check out ORBIS’s website for all the ranges it carries. But today I’d like to focus on ORBIS’s absolute best seller – ORBIS Powder Wash +. Many skin problems arise from pores, and clogged pores gives you troubles like acne, dull complexion, and one of our worst fears – visible pores (filled with white/black heads eeeek). 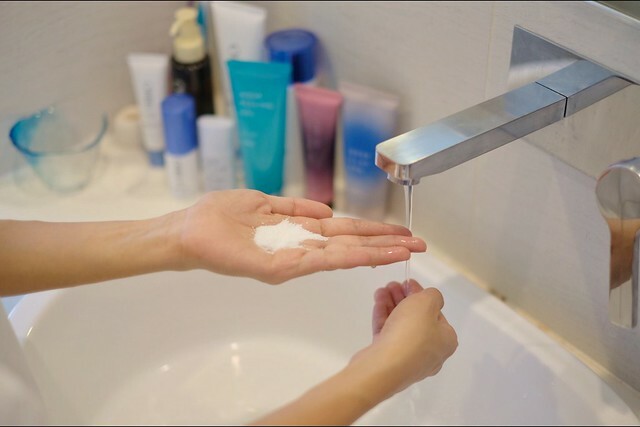 Most ordinary facial cleansers are unable to remove keratin plugs stuck within pores, so it’s essential that we perform regular “spring cleaning” of our pores to get rid of and prevent these problems. The key is to go deeper. Powder Wash + is formulated with two different enzymes – Protease and Lipase – that break down the old keratin (dead skin cells) and sebum (oil) components of keratin plugs that cause clogged pores. It also consists of 3 luxurious moisturising ingredients – Collagen, Hyaluronic Acid and Royal Jelly Extract to help to improve moisture and firmness. As its name suggests, Powder Wash + is in powdery form. First you pour a 50 cent amount onto your palm. Add water and whip the powder into a creamy foam using the other hand’s fingertips. ORBIS’s easy-whip formula allows the powder to be lathered into a creamy, fluffy foam in seconds. Then you massage the foam on damp skin. 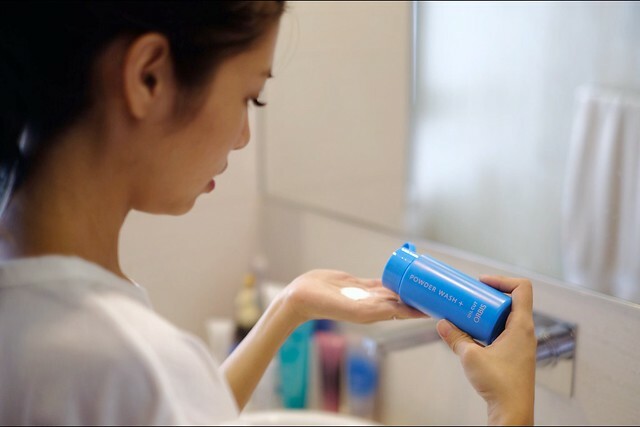 Now there are quite a few mousse/rich foam type of cleansers in the market. 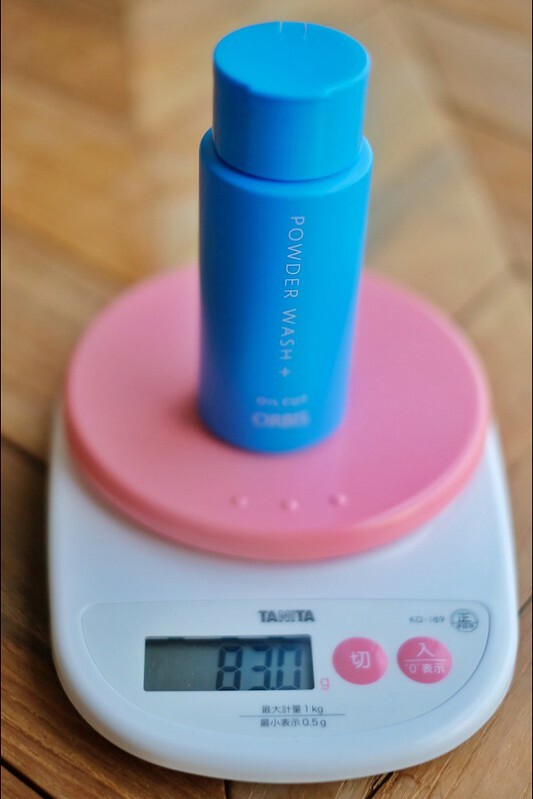 I have tried a few but none is as “substantial” as ORBIS Powder Wash +, because you can actually feel the weight and density of the foam, instead of the airy bubbles I usually experience. And this allows the foam to form a cushion that washes gently without irritating the skin. Imagine your face being massaged against the fluffy clouds. Hahaha. Often with some overly effective cleansers, I feel a tugging sensation on my skin even though they cleanse the skin sparkly clean, and I’ll have to immediately apply facial lotion to counter that sensation. But ORBIS Powder Wash + leaves none of those drying feeling. My skin feels deeply cleansed yet refreshed. 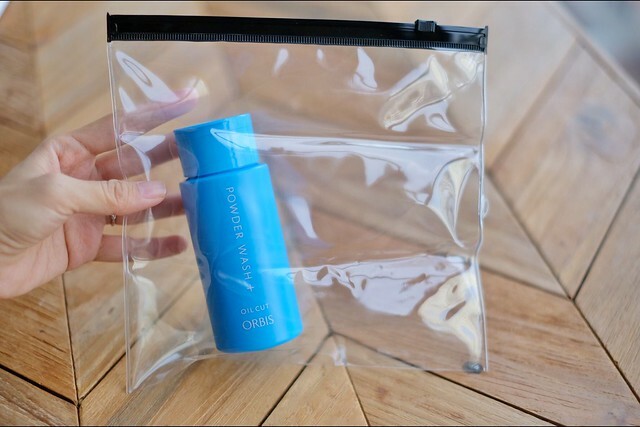 It is recommended that you use it 2 to 4 times a week depending on skin condition, replacing your facial wash.
ORBIS Powder Wash + is the perfect travel companion when it comes to skin maintenance. First of all, it is super lightweight. It weighs merely 80g, which means that you get to stuff more #ootds and other travel essentials in your luggage. Secondly, it is in powder form, which means that there will be zero risk of your luggage getting filled with greasy liquid that leaks from a loose/broken bottle. It happened to me once when I brought my oil make up remover on my trip. My clothes got stained and it was a disaster. It is only $25 per 50g bottle! 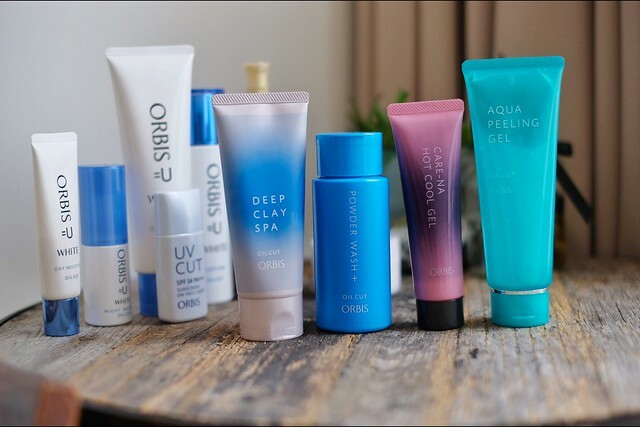 Actually all ORBIS products are really very affordable given the premium skin care image it has and that all products are made in Japan. 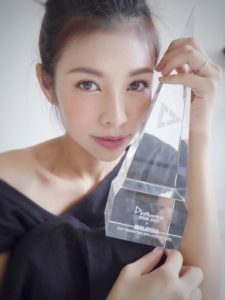 Since I’m on the topic of pore care, there are a few other products I’d like to recommend too. These are all the Su”pore” Heroes! It is an exfoliating gel containing Deep Ocean Water and Apricot Juice that gently loosens dead skin cells that could block pores and hinder skin turnover. 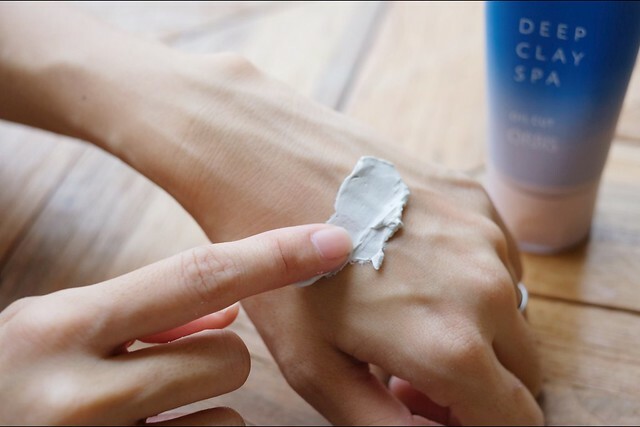 It’s very shiok to use because it feels like an eraser as it produces a white flaky mass while picking up all the dead skin cells from your skin. Also, feel safe to know that it reacts only with surface impurities without over-stripping the skin. This is a purifying facial pack formulated with Marine Moisture Complex, a rich blend of components – Japanese Kelp Extract, Eelgrass Extract and Sea Salt that keeps your skin moisturized. This is an ideal home care to deeply nourish your skin with skin-beautifying nutrients when you don’t have the time for beauty treatment at an aesthetic salon. 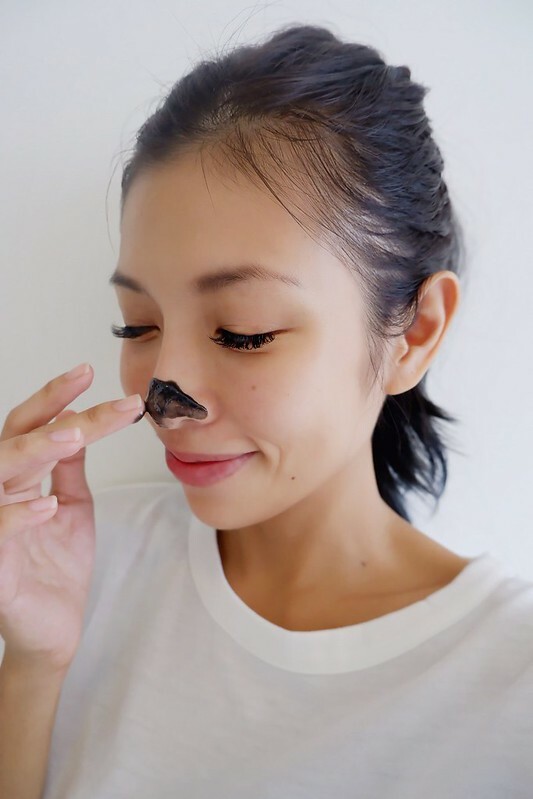 While Deep Clay Spa is a white clay mask, Care-na is a black gel made of charcoal powder that removes stubborn blackheads and whiteheads without stressing the skin. The interesting thing is that the gel warms up, stimulating a steamed towel effect to dilate pores for deep pore cleansing, and then shrinks pores with a cooling after-effect. What a genius creation!! There are many other amazing products from ORBIS but that’s all for today as it is all about pore awareness! Want to know more? Head over to the ORBIS Facebook page to fill in a simple form and pick up a Powder Wash + Pore-volution sample kit in-store! Hi Cheesie, does this replace Manara in your cleansing routine? Or do you use them both but on alternate days? Thanks! Does Japan drug store sell this ? 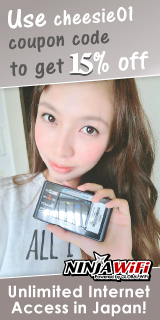 Or where can i get it in Japan?